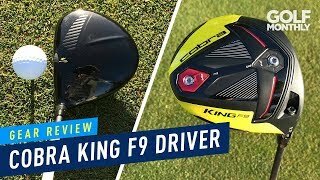 The COBRA KING Ladies F9 SpeedBack Driver features an aggressive design packed with technologies that will optimise aerodynamics and CG which makes it the fastest and longest COBRA driver ever! 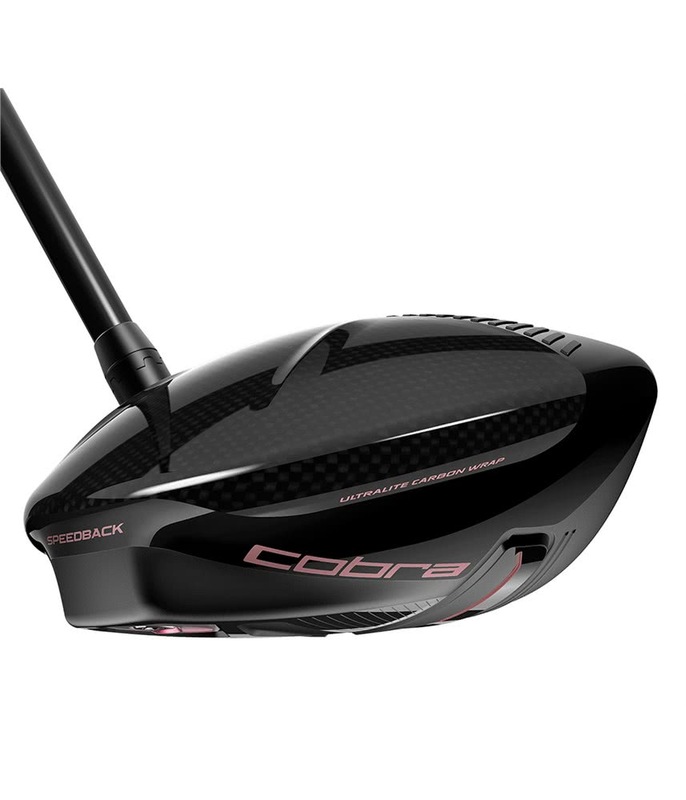 COBRA have used their SpeedBack Aero Design and some pretty cool colours to provide that in-your-face, aggressive look. As the ultimate aerodynamic package, the F9 SpeedBack features a raised skirt, rounded crown and leading edge to create maximum speed and stability. A low, deep CG location has been achieved by using a multi-material structure. 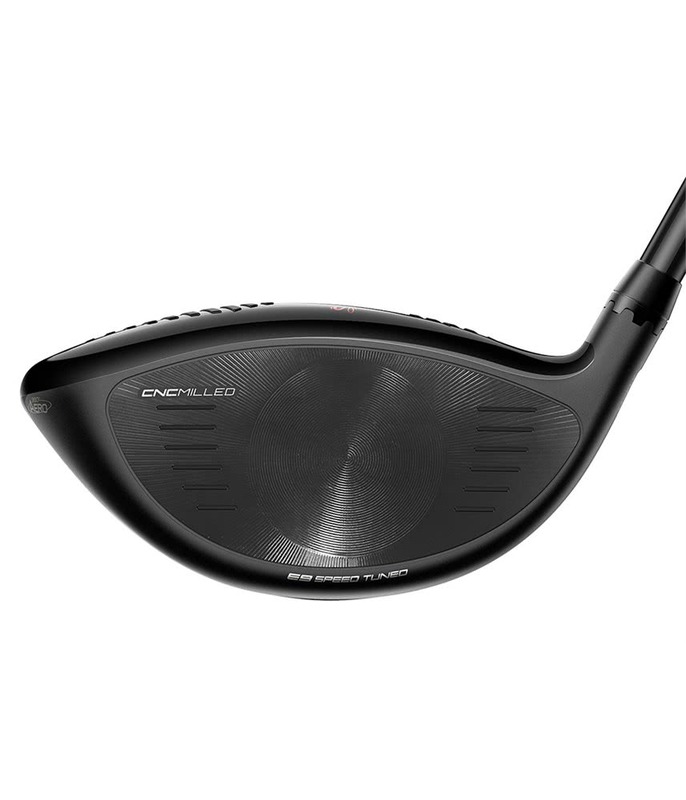 The low CG SpeedBack Weighting optimises club and ball speed as well as producing low spin numbers. 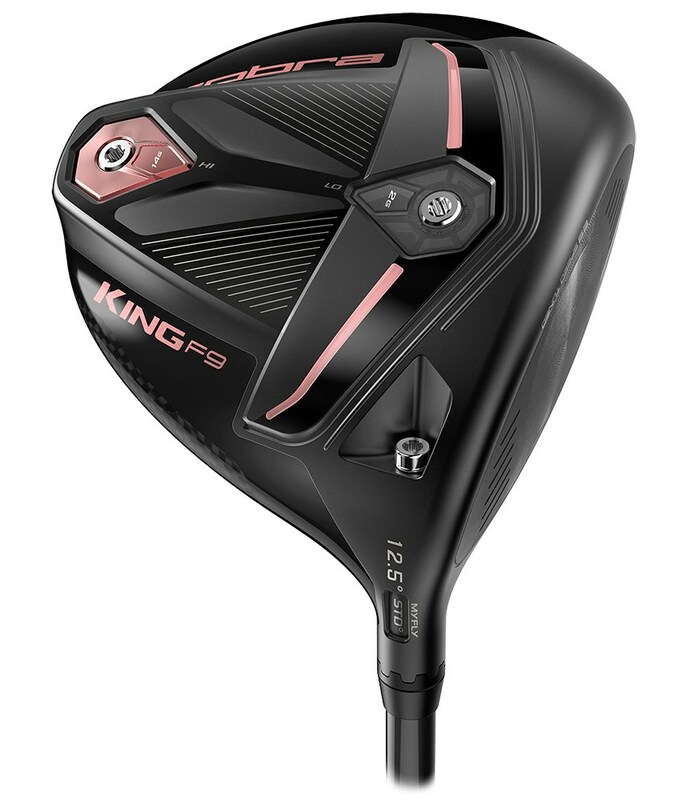 The combination of the popular CNC Milling on the face of the Forged F9 produces a precise manufacturing process that creates a larger SWEET ZONE and the hottest face COBRA have ever produced. 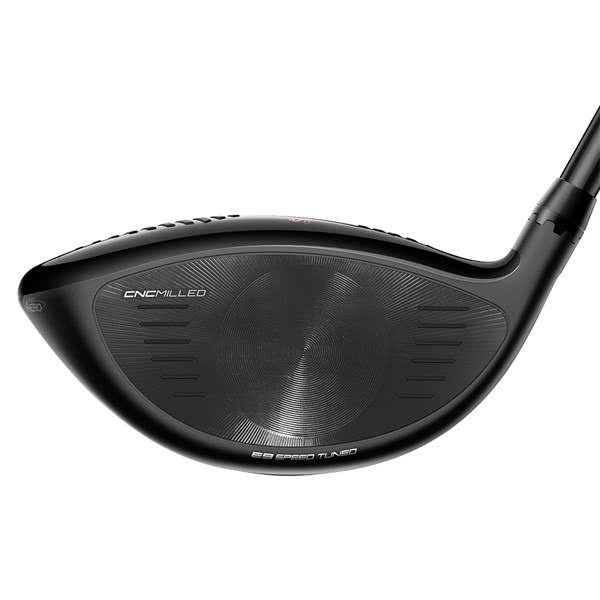 Combine that with the Dual Roll Technology that is on the face, and you get a driver that minimises gear effect that sees numbers drop dramatically on mishits for increased distance and forgiveness. 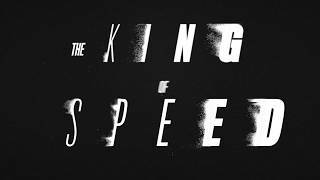 The KING® F9 Speedback™ driver is the first of its kind to achieve true optimization of aerodynamics and low CG, making it the fastest, and longest COBRA driver. Speedback™ Technology delivers a highly aerodynamic clubhead shape, and is the first to combine a raised skirt, rounded crown, and rounded leading edge to improve airflow for maximum speed and stability. The addition of a low, multi-material CG structure maintains a low, deep CG that has never before been combined with efficient aerodynamics, optimizing club and ball speed. combined with low spin for extreme distance. 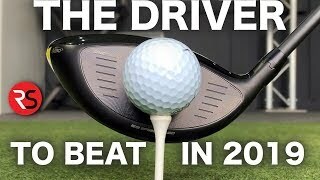 In an industry where everyone claims to have a fast driver face, ours is the only one that's CNC milled. To achieve optimal performance, utilizing the most precise manufacturing processes is critical. 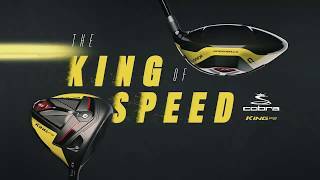 CNC milling delivers our thinnest, hottest face repeatedly on every driver we manufacture. 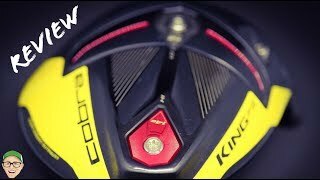 Unlike traditional drivers with a circular sweet spot, COBRA’s patented E9™ Technology is designed in an elliptical pattern to create a larger SWEET ZONE™ which delivers more speed farther away from the face. Dual Roll™ adds distance to your drives by minimizing the gear effect that negatively impacts launch and spin on high and low misses. 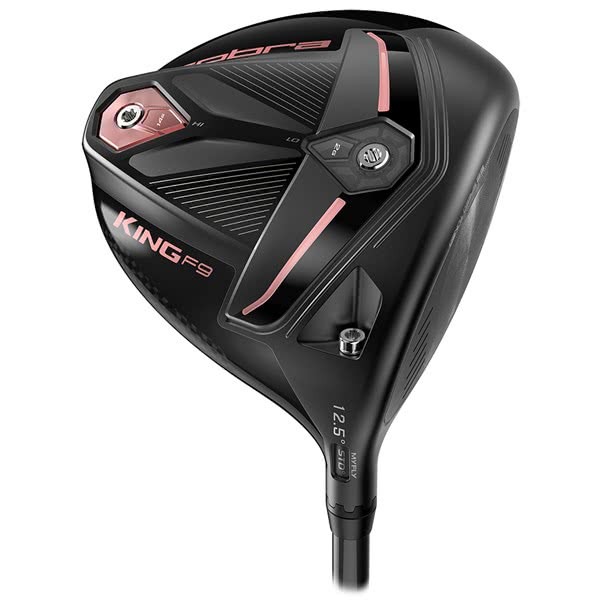 Each driver loft features optimized curvatures on the top-half and bottom-half of the face to promote the desired launch and spin performance for different swing speeds and attack angles. 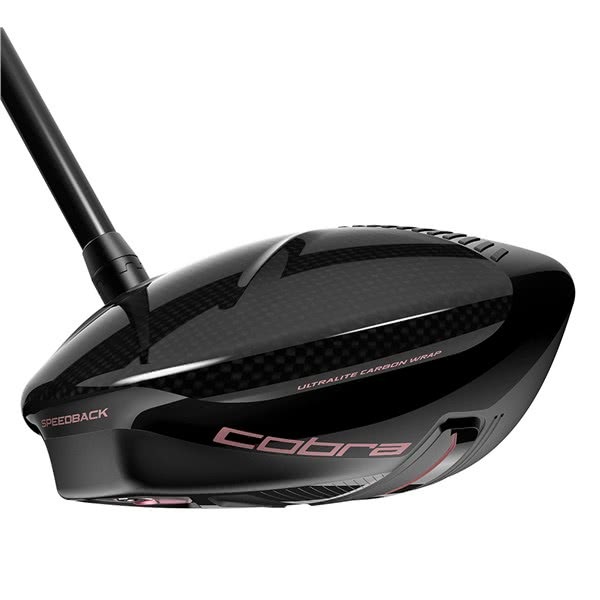 Continually pushing the boundaries of innovation, COBRA engineers have created golf's first-ever carbon wrap crown design that wraps around the body, delivering a 12% larger carbon fiber area that saves 10 grams compared to titanium crown drivers. PWR Ridges enhance aerodynamics and add rigidity to the carbon crown structure, creating more energy return and power to the ball to maximize speed. *Left Hand option available as custom only.